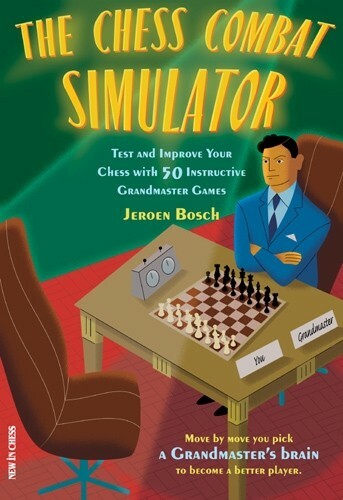 Book DescriptionThe Chess Combat Simulator is an exciting way to enhance your chess playing skills. You are invited to play a 'real' chess game against a Grand master - the difference is that the game has been played before. You can score points for each move, and at the end of each game you can rate your own performance. Don't be afraid if your move differs from the Grand master's choice: alternative moves are analysed and rated accordingly. The famous chess coach Mark Dvoretsky once said: "Training is more effective, the more successfully the atmosphere of a real tournament game is imitated". That is why The Chess Combat Simulator will make you a better player. So, move by move you pick a Grandmaster's brain to become a better player!